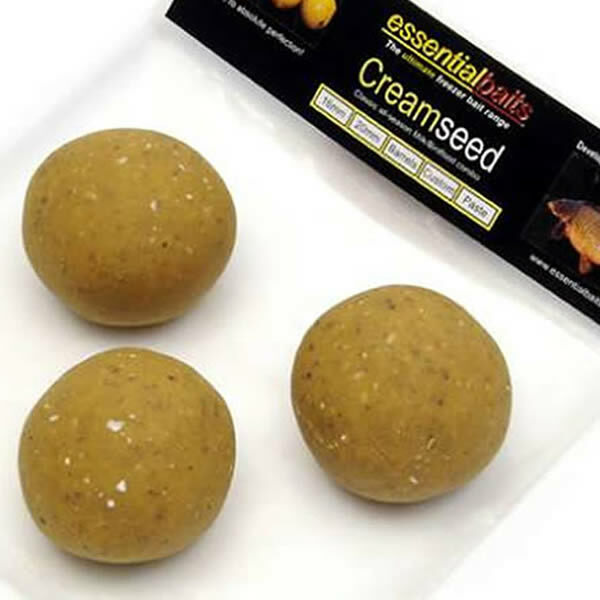 B5 Shelf-life Boilies : Essential Baits, Quality with a BIG difference! If you talk about legendary 'big fish' baits, they really don't come any bigger than Shellfish B5. 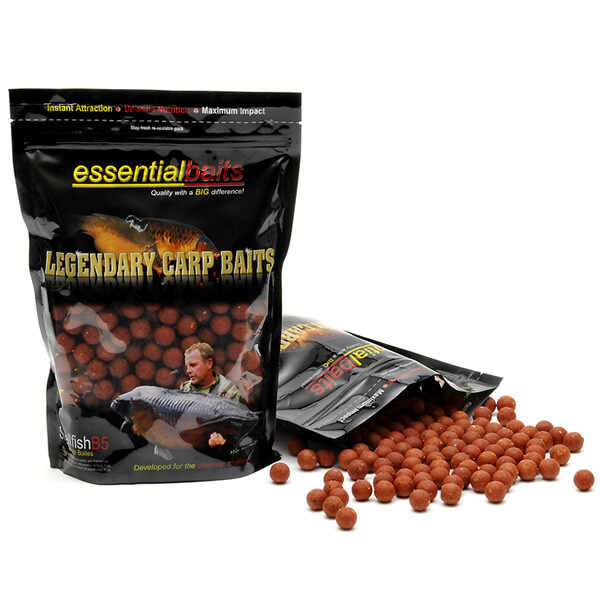 This bait is widely accepted as the best high quality food bait ever developed and has been responsible for some phenomenal catches throughout Europe. It is undoubtedly the king of the red fishmeals. The development of the B5 in shelf life means that anyone wishing to use this bait at home or on the continent, will have a massive edge over other baits being used, simply because big carp have the ability to recognise baits with higher food values. 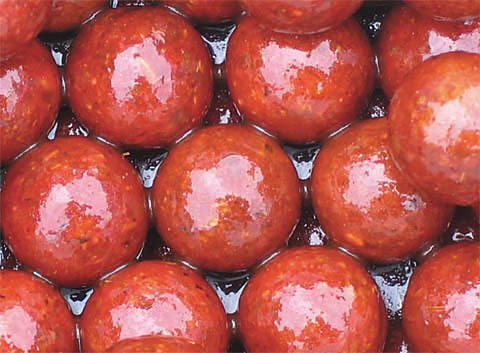 In fact, we have lost count of the number of fishery owners that have contacted us to say that anglers who turn up with the B5 always seem to have far superior catches to those using standard shelf life boilies. The shelf life version has performed equally as well as the freezer version so you can use it with total confidence wherever you go. 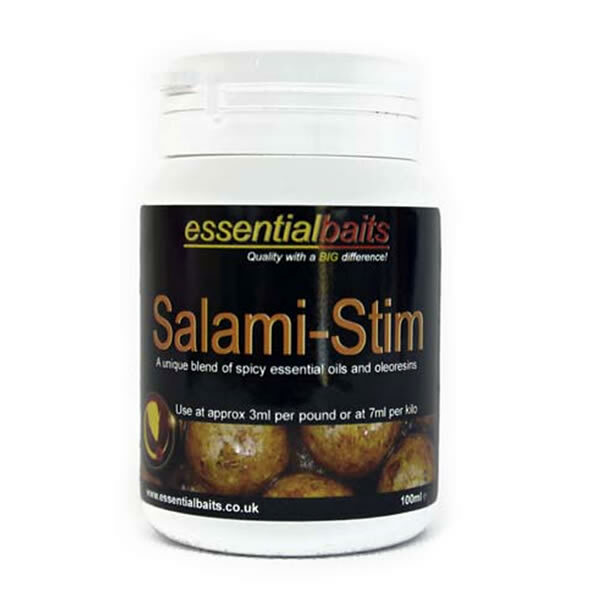 The bait contains our usual high quality blend of low temp fish meals coupled with pre-digested fish proteins, crustacean extracts, milk proteins, Robin Red, GLM extract, nutritional emulsifiers, Fruit Factor 6, Thaumatin, Red Salmon oil and Shellfish Plum. 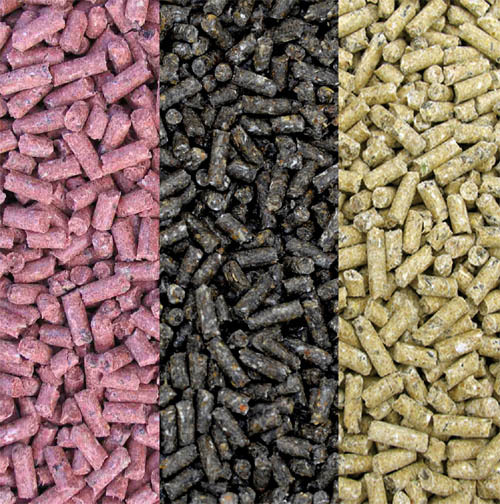 Please note: we use much less preservative than other bait companies but dry the baits for longer, therefore these shelf life boilies are much harder than most others. If you want a 'soft' shelf life boilie, these are not the ones.